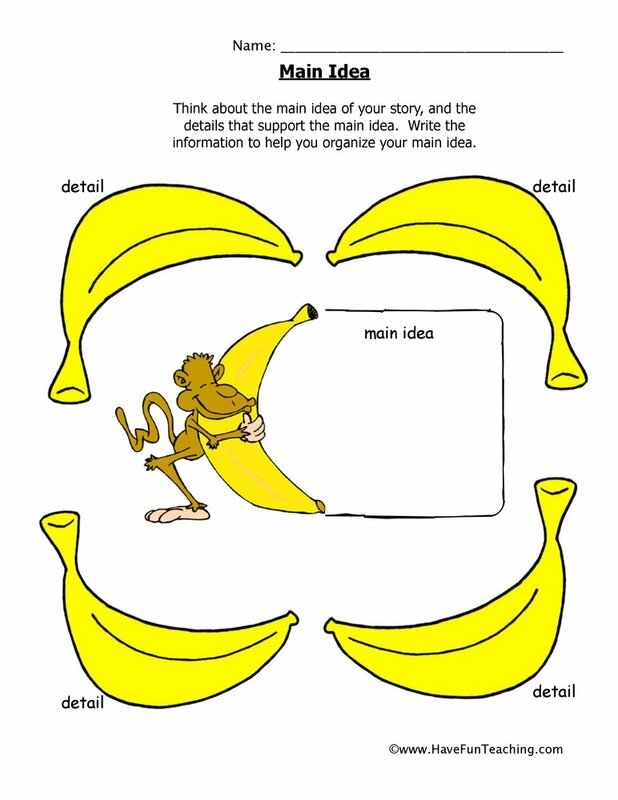 Using this Author's Purpose Activity, students read and sort story idea cards to determine the author's purpose as to inform, entertain, or persuade. Determining the author's purpose is an important skill for all students to be able to do. 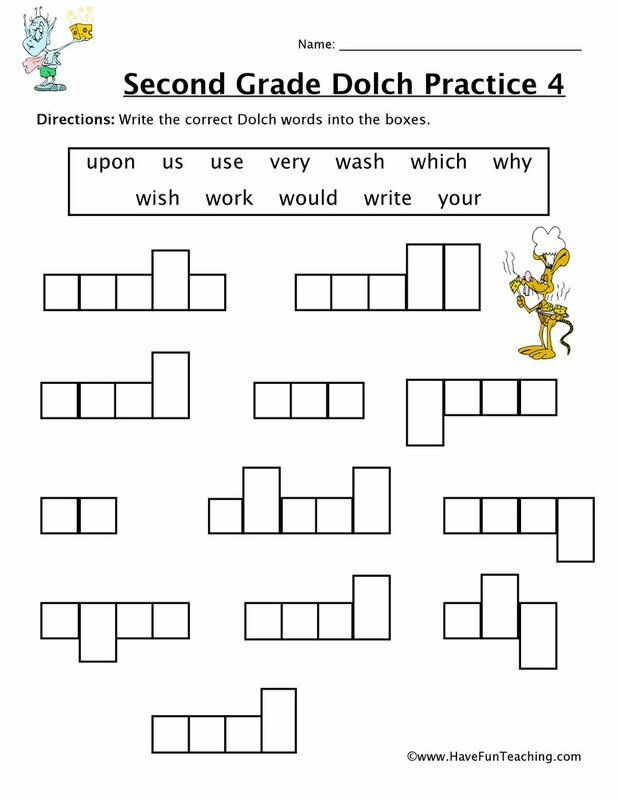 This will support their ability to read and gain the author's intent for writing. 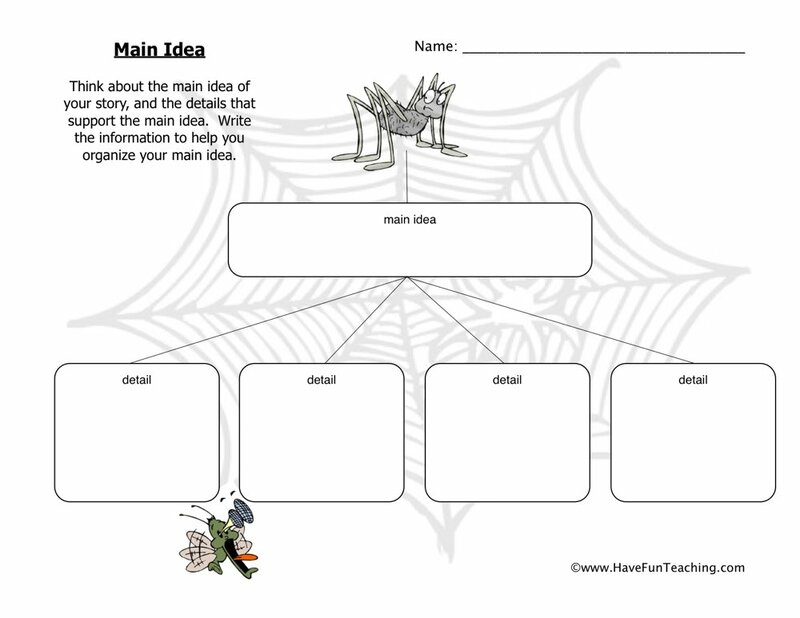 This activity has multiple story cards for your students to sort into three categories- inform, entertain, or persuade. 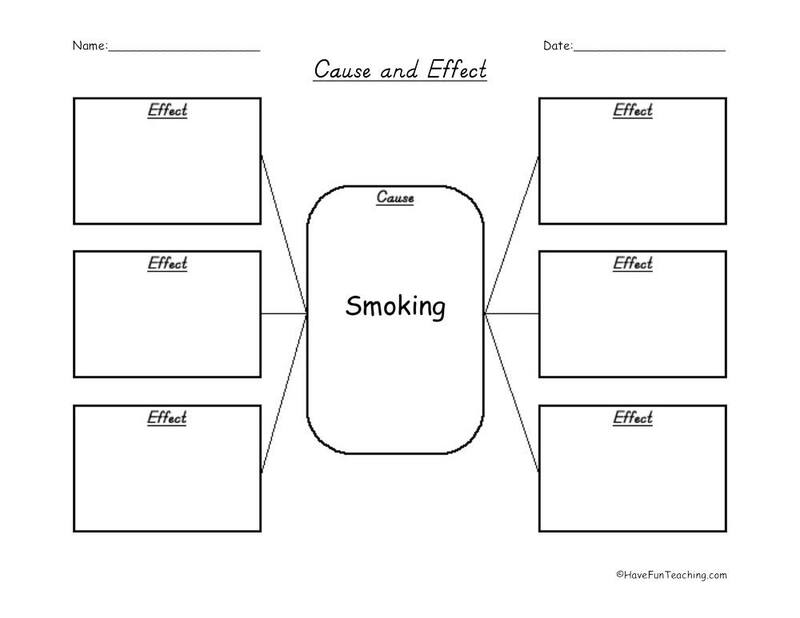 Challenge your students to explain why you would use each of these intentions during writing. 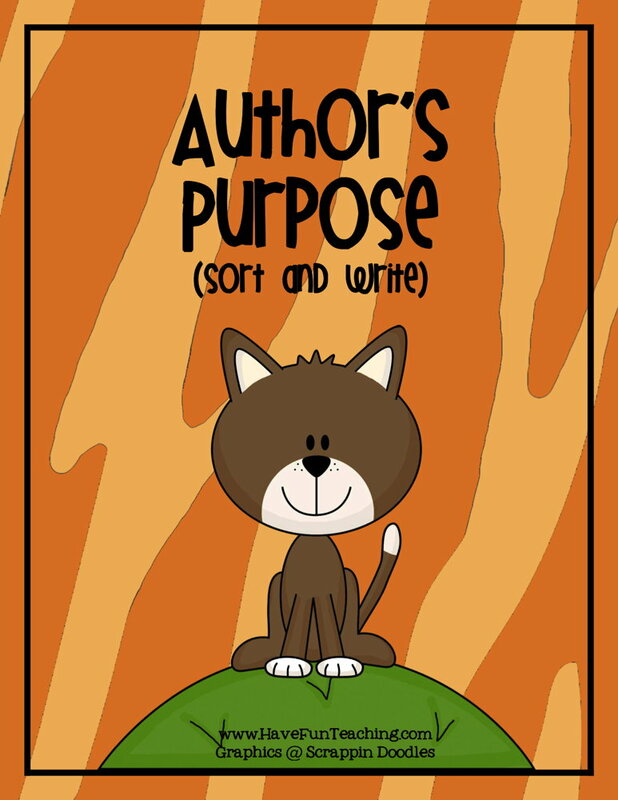 If you are using this activity, your students are mostly likely learning about Author's Purpose. 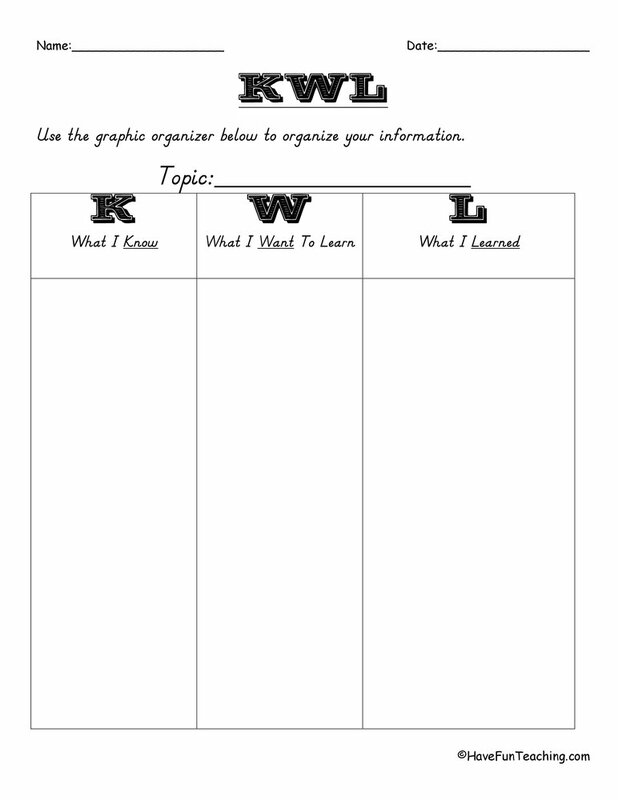 Use these Reading Comprehension Worksheets to help your students practice determining author's purpose. 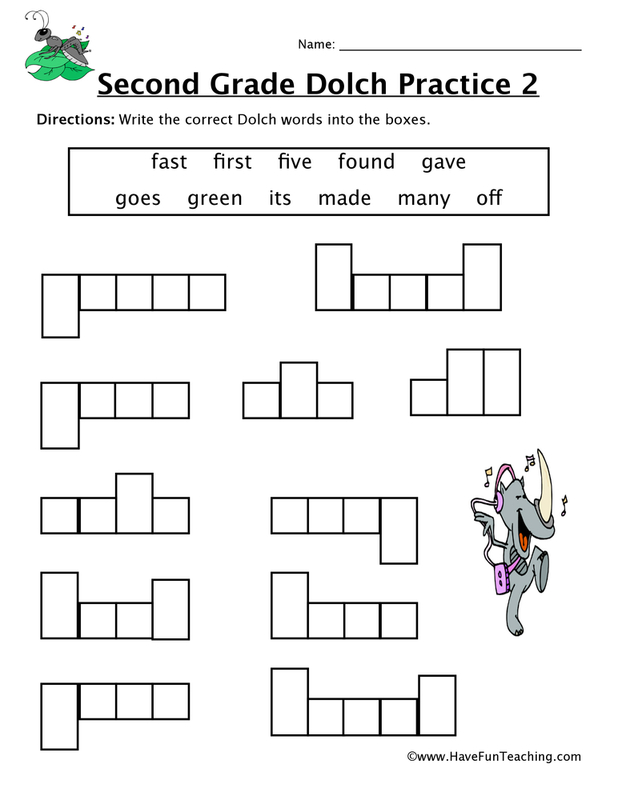 Introduce this activity by listening to the Have Fun Teaching Author's Purpose Song. 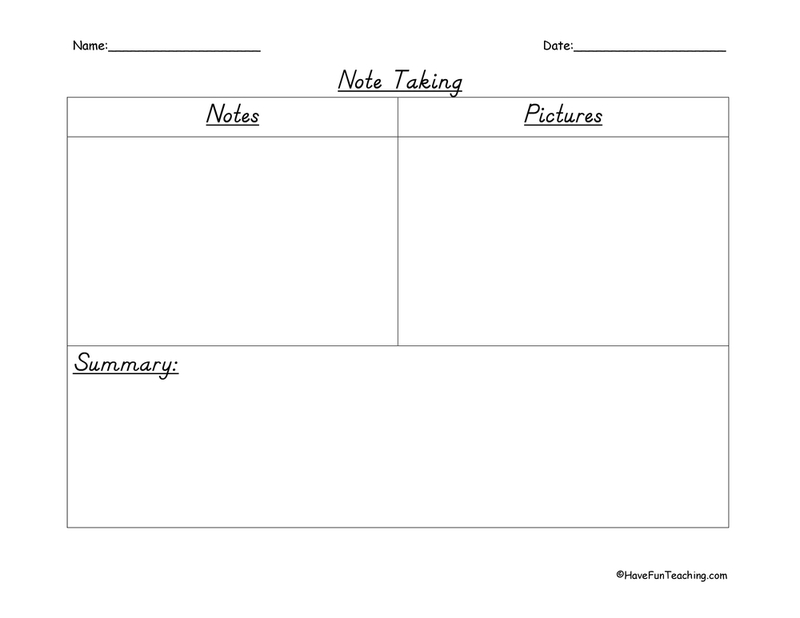 Create an anchor chart with your students with the different reasons why authors write for them to use during their work time. 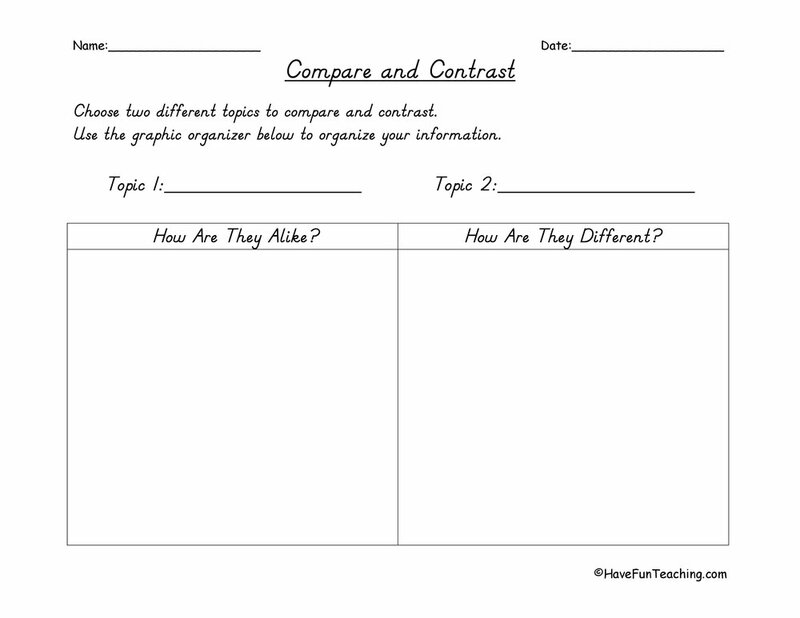 Then, students complete sort individually or with a partner.